Do I Have to File Taxes If I Get Social Security Benefits & That Is All of My Income? If Social Security benefits are your only income, you probably don't have to file a tax return. The IRS only requires you to file if your gross taxable income reaches a certain threshold. The threshold varies with your age and marital status. As Social Security benefits aren't usually taxable, most recipients with no other income are safely under the cutoff. As of the 2015 tax year, you have to file a tax return when your gross income reaches $10,150 if you're single and under 65. At 65, the threshold is $11,700. However, Social Security benefits aren't factored in for those calculations. None of your benefits are taxable unless half the benefits, plus your other income, plus any nontaxable interest you receive exceeds a base amount. For singles, the base is $25,000. Even someone receiving the maximum Social Security can't exceed the base if they have no other income. If you're married and file a joint return, your spouse's gross income and Social Security benefits affect your obligation to file. If she earns over the threshold -- $22,700 for joint filers, if you're both over 65 -- you have to submit a return. If half your combined benefits, plus her gross income and nontaxable interest, exceeds the base -- $32,000 for joint filers -- your benefits are taxable. You'll have to file a return even if her gross income doesn't require it. If you file separate returns, you don't have to consider each others' income or benefits. However, if you lived together at any point in the year, your base is $0, so your benefits would still be taxable. Even if your income falls under the threshold, you may have to file a 1040 if you owe the government other taxes. For example, if you hire household help -- a nanny, a cook or a housekeeper, for example -- you have to take Social Security and Medicare out of their wages if you pay them above a certain level. At time of writing, the trigger point is $1,900. 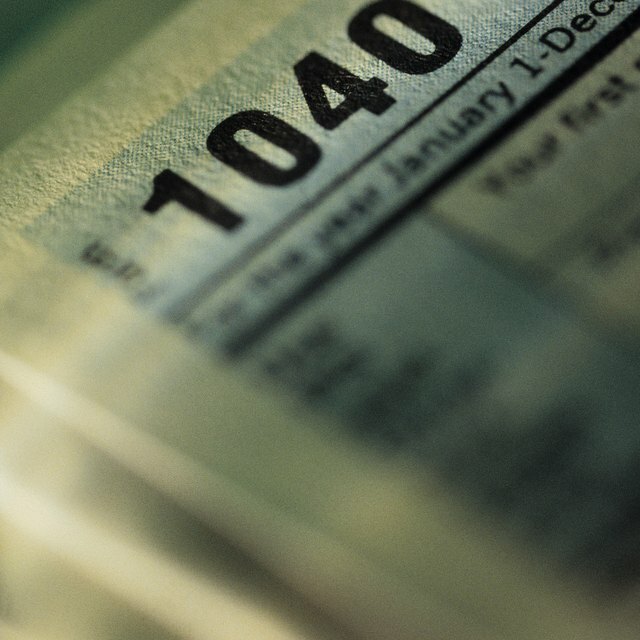 When tax time rolls around, file a Form 1040 and 1040 Schedule H to report the withholding. Do I Have to File an Income Tax Return if I Only Made 700 Dollars? Some tax credits not only wipe out your tax bill, they allow you to get money back. The American Opportunity credit, for example, is based on the cost of undergraduate tuition, fees and textbooks you pay for yourself, your spouse or a dependent. If you meet the various requirements for the credit, you can get up to $1,000 refunded to you. The Additional Child Tax Credit gives a refund too if you meet the qualification. To claim the credit, you have to file a return regardless of your income.